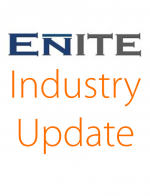 Enite delivers a structured approach of identifying and quantifying issues, while ensuring that the key operational levers of an organization are considered: Organization, Process and Technology. Our tactical approach and experienced team can help provide insight, define the problem, formulate the solution, and deliver the resulting improvements. We think creatively and partner with our clients to solve their toughest challenges by being innovative, objective, and thorough. 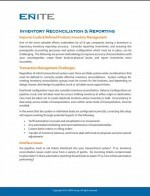 Correctly reporting inventories, and ensuring the required accounting processes and system configurations are in place, can be challenging. Ryan Rogers of Enite shares proven methodology to improve accuracy of reconciliations with your counterparties, create fewer book-to-physical issues, and report inventories more accurately. 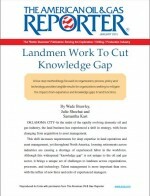 Choosing the most appropriate front­ and middle­office software can be a perplexing task. 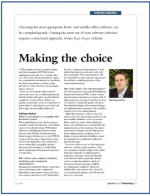 Getting the most out of your software selection requires a structured approach, writes Ryan Rogers of Enite Group. 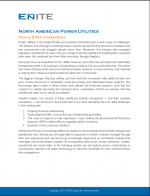 Adapting to change is essential for companies in the ever-evolving energy markets. 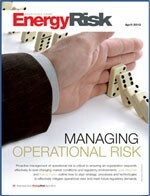 Risk managers are well placed to take a leading role in change management. 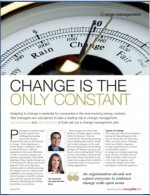 Jay Jayasuriya and Julie Shochat of Enite set out a change management plan. 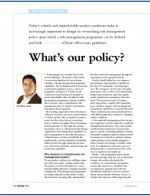 Proactive management of operational risk is critical to ensuring an organisation responds effectively to ever-changing market conditions and regulatory environments. 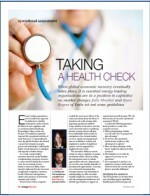 Julie Shochat and Kenzel Fallen outline how to align strategy, processes and technologies to effectively mitigate operational risks and meet future regulatory demands.